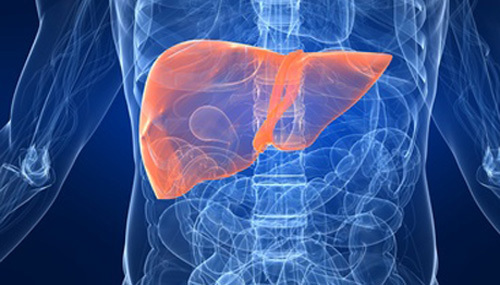 A recently-discovered genomic signature for predicting acute rejection in liver transplant (LT) recipients will be detailed May 2, during a presentation at the American Transplant Congress (ATC) in Chicago. Josh Levitsky, M.D., professor of medicine (gastroenterology, hepatology) and surgery (organ transplantation) at Northwestern University Feinberg School of Medicine, will present results from a single-center discovery and internal validation study that examined gene expression profiles in the peripheral blood and biopsy tissue of liver transplant recipients. The study examined 181 patients, of which 45 showed normal function; 45 elevation in liver function tests (LFTs), with a biopsy showing acute rejection (AR); and 91, abnormal LFTs with no clinical or histological evidence of AR. Using Affymetrix gene expression arrays, the authors showed a significant number of differentially expressed genes in the peripheral blood between the three clinical phenotypes with high predictive accuracy (sensitivity, specificity, PPV, NPV), even when adjusted for prevalent incidence of each phenotype. The researchers performed internal validation via both standard bootstrapping and leave-one-out cross-validation. Dr. Levitsky said in a statement that he and colleagues have discovered a “significant” number of genes in the peripheral blood that are differentially expressed between three clinical phenotypes—normal function, elevated liver function tests with a biopsy showing AR, and elevated liver function tests with no clinical symptoms or histological evidence of AR. Dr. Levitsky is a clinical advisor to Transplant Genomics Inc. (TGI), which holds an exclusive license to commercialize transplant diagnostic tests based on research by investigators at Northwestern and The Scripps Research Institute.